North Bay Air Cooled - North Bay Air CooledNorth Bay Air Cooled | For the love of the 'dub. What does North Bay Air Cooled Do? North Bay Air Cooled works to support and educate the community. By supporting local charities, participation in the annual Napa July 4th and Christmas parades, and as of 2017 holding an annual car show! North Bay Air Cooled holds monthly meetups and cruises on the first Saturday of each month at the In-N-Out Burger on Imola Ave in Napa, California at 5pm. In July members gather to celebrate the founding of the club and in December members meet to celebrate the holidays. 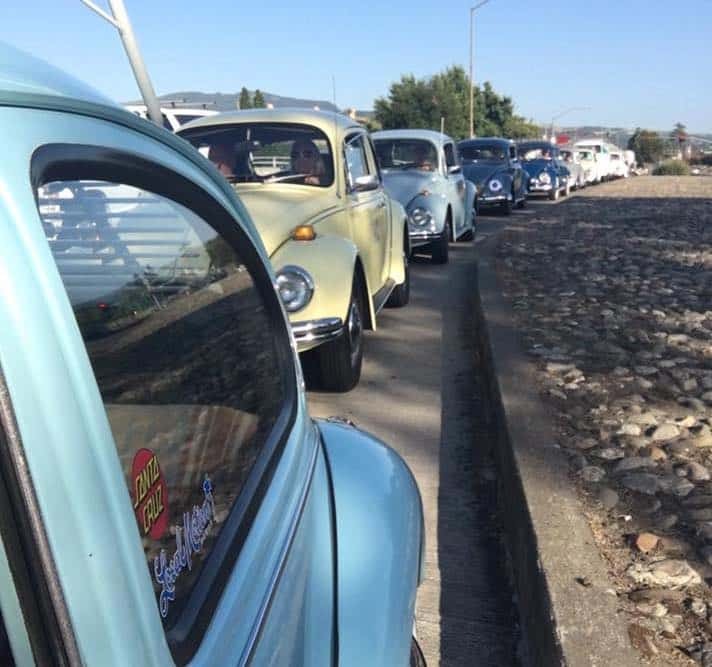 The members of NBAC encourage all Bay Area vintage Volkswagen owners to attend our events. We love meeting new people and new air cooled cars. To learn more about membership check out our membership page. Promote the preservation and operation state of classic air cooled Volkswagens. Create a network of members who support each other mechanically, through sharing of ideas, and sometimes even emotional support. To educate others on the joy of owning, driving, and working on a classic Volkswagen. Support other Volkswagen clubs, and the greater “Volkswagen Community” at large. To build friendships with fellow Volkswagen lovers. https://www.facebook.com/groups/northbayaircooled/ – Our Facebook Group where members share pictures, ideas and ask questions. https://www.facebook.com/NorthBayAirCooled/ – Our official Facebook “Page” to hear about official news and upcoming events. https://www.facebook.com/groups/NBAC.BST/ – Our “Buy, Sell, & Trade” page. If you are looking for parts, or have something to sell this is the page for you! Free to join! https://www.instagram.com/northbayaircooled/ – Our official Instagram account.